At AC repairs in Short Hills NJ, we offer our clients AC air conditioner installations as well as AC repairs at most competitive prices. Our team of experienced will use their vast experience and expertise, in their respective domains to fix your ac equipment in the best way possible. Besides, we deliver both installation and repair services the stipulated time frame. So, for any AC problem in Short Hills, do not hesitate to contact us. We offer our services in conjunction with AC Repairs Orange NJ, our other branch in NJ. We handle AC repairs and installation as per manufacturer’s specifications. This, therefore, means that our air conditioner repairs are very effective. 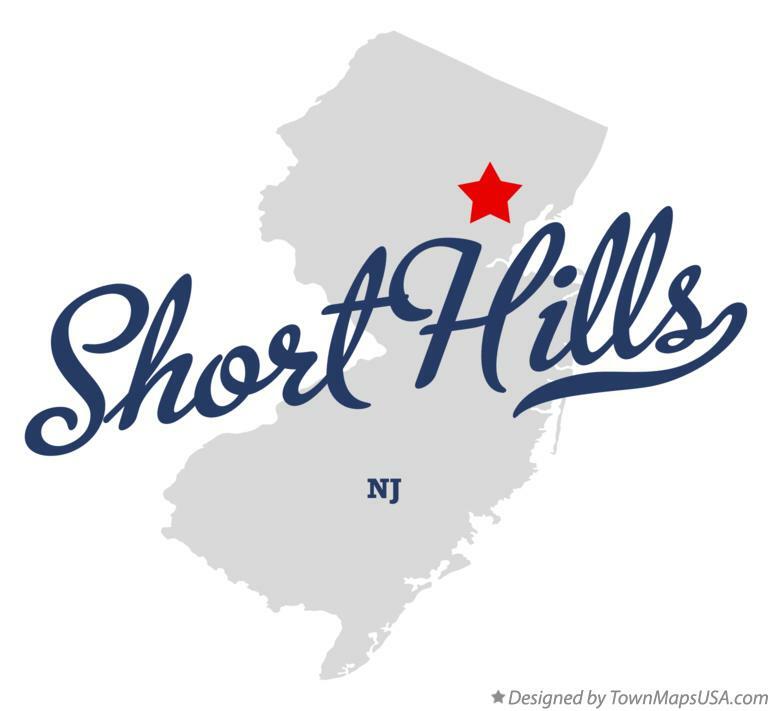 At AC Repairs Short Hills NJ as well as AC Repairs Orange NJ we have all it takes to effectively fix any of your heating problems. Entrust us with your valuable equipment and you will have a story to tell. All the clients we have ever served have been delighted with our services; you won’t be the first one experience anything less, so contact us now.